• Full day coverage with no time restraints. • All images supplied in both high and low resolution. 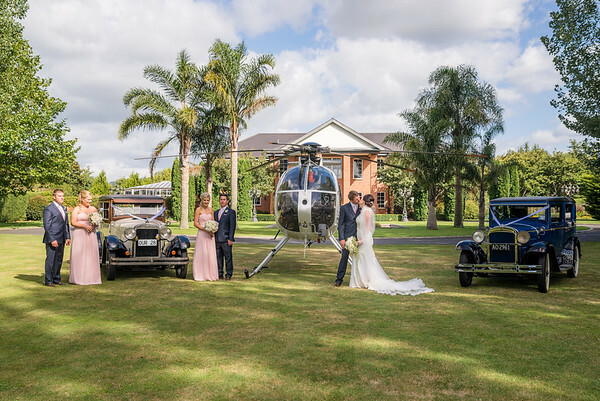 Manawatu / Whanganui Wedding Photographer covering Weddings anywhere within the Greater Manawatu area for no extra travel cost's. Please contact us if your wedding is outside of this area. Wedding and engagement photography is my specialty Planning is an important part of wedding photography and the planning begins when we meet for the first time to talk about your wedding. I'll give you some ideas and we'll talk about what you want. It's nice to meet in person but I have arranged weddings entirely by email with people. The planning for each wedding continues before the wedding day, with a visit to each location if I have not used it before, and careful consideration of the settings that it offers. On your wedding day, I will take a combination of naturally posed portraits of the bridal couple, group photos of family and friends, and hundreds of journalistic or candid shots of people, settings, and scenes as your day unfolds. Wedding photography is fast-paced and demanding; and that's what I enjoy about it - my eye is always looking for the interesting shot, the artistic shot, and constantly searching out those little interactions between people that permit me to tell the story of your wedding in a way that you will remember for many years to come. The art of photography continues after the wedding; your wedding images are individually hand crafted in post production software. All images are carefully cropped for maximum artistic effect, along with colour grading, retouching and image enhancement. All images are captured in colour with a selection also presented in toned black & white. All portraits are touched up to remove blemishes or other distractions. On average, there are two hours of processing for each hour of shooting. • The groom and groomsman waiting before the ceremony.